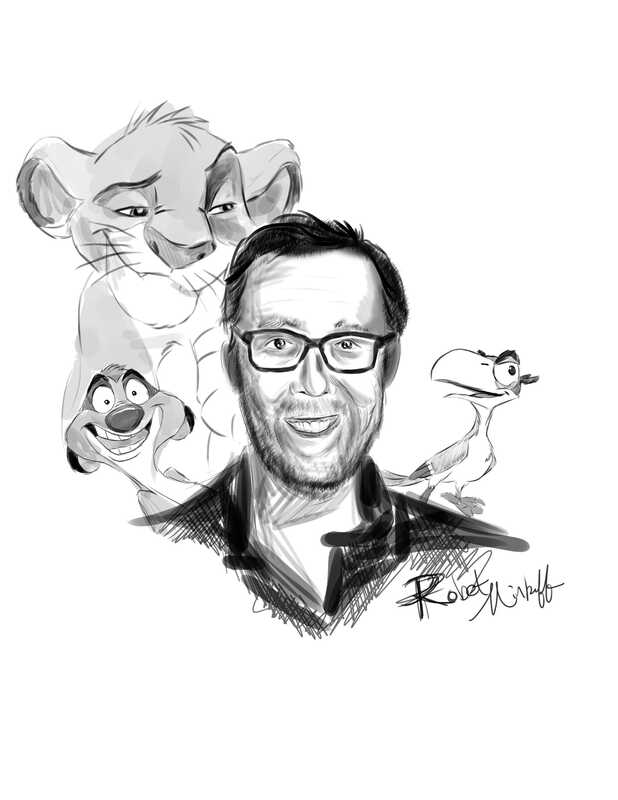 Robert Minkoff, the director of “The Lion King” and multiple other children’s films, graduated from Palo Alto High School in 1980, and went on to study animation at the California Institute of the Arts in San Francisco. His first movie, “Tummy Trouble,” was released in 1989, and he has directed nine movies since. His new movie, “Mr. Peabody and Sherman,” came out March 7. In a phone interview with Verde, Minkoff reflected on his time at Paly and how it has influenced his current life and career. How has your childhood in Palo Alto influenced your career in directing? When I was 15 years old, these two sisters had a book called the “Art of Disney,” a big coffee table book filled with artwork from all the Disney films and on the front of it was this huge embossed picture of Mickey Mouse. Thirteen years later, we were finishing “The Lion King,” and the producer came in and told us that a book was going to be written called the “Art of the Lion King.” It was the same person who wrote the “Art of Disney,” Christopher Finch. It was an amazing full circle. The whole point of [this story] was you can accomplish whatever dreams you have so long as you believe in it and work hard to achieve it. Was there anything that particularly influenced your decision to go into directing? I really enjoyed the process of performing and storytelling. I would go to see films, get a bit of an education about movies by watching older movies. That had quite an impact on me. I wanted to find a way to participate in that. What’s the best part of being a director? Getting a chance to see your ideas come to life. How did you participate in the movie business while you were at Paly? I was an actor, did a lot of theatre. For me, animation was a great way of making films. I used to draw cartoons for the Campanile. I loved film in general and I loved animation. I did a lot of performing, a lot of singing. I was in the choir and performing in the musicals and in drama as well. What makes your work special? What characteristics do you bring to directing? I think my background in animation, the fact that I started my career at Disney. The experience that I had really shaped my work as a director. I think every director is different, unique, and has a different point of view. My hope is that my work is special, but that’s for others to decide. What’s your style of directing? I’ve directed a diverse group of movies. I’ve done some traditional animation, animation in live action setting, film shorts, computer animation in the live action world, live action…I’ve even done a martial arts film, so I really have a lot of different styles of movies. Which of your movies would you say was the most fun to direct? I suppose whichever movie I’m working on. It’s really a privilege to be able to direct films. So whatever movie that I’m working on at any given time is the most fun. What does being a director entail? It’s obviously a combination of things. He’s a bit like the conductor of an orchestra. He’s also like the master of ceremonies and a bit of a storyteller. I think that’s the most important quality a director can have: an ability to tell stories. Do you have any advice for Paly students who want to go into your field? My advice would be to invest themselves 100 percent in whatever they want, and not give up until they get it.